For nearly three seasons since its debut on Netflix, ‘The Crown’ television show is ready to cast its Princess Diana, a.k.a people’s princess. 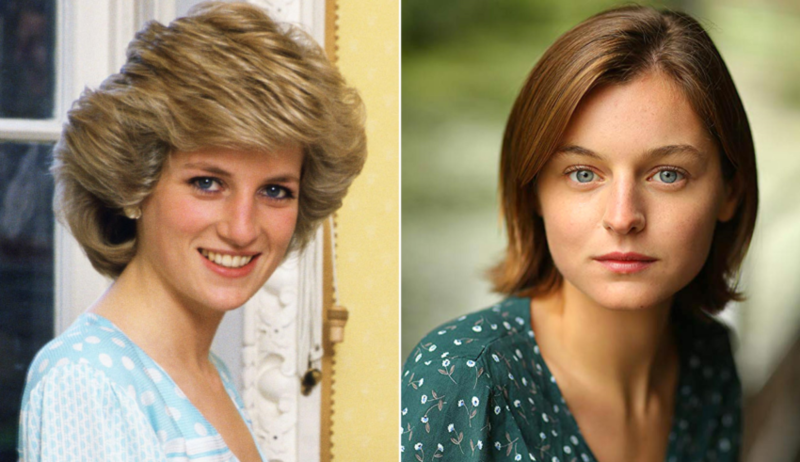 To play the role of Lady Diana Spencer, showrunners have casted young Emma Corrin, who is new to Hollywood audience, but not in terms of the cameras, as the soon-to-be everybody’s princess has already shot a drama film ‘Misbehavior’, in which she plays Miss South Africa during the 1970 Miss World competition and in the epic series ‘Pennyworth’. Although the show is about to air its third season with Oscar winner Olivia Colman as Elizabeth II, show lovers would have to wait for Princess Diana’s acquaintance with the royal family in the fourth season. In the first two seasons of the show, actress Claire Foy, portrayed the early reign of Queen Elizabeth II between the years of 1947-1963 and scored an Emmy best actress win in 2018, plus a Golden Globe and two Screen Actors Guild awards. Season three will debut later this year and production for the fourth season with our princess will kick start in August.